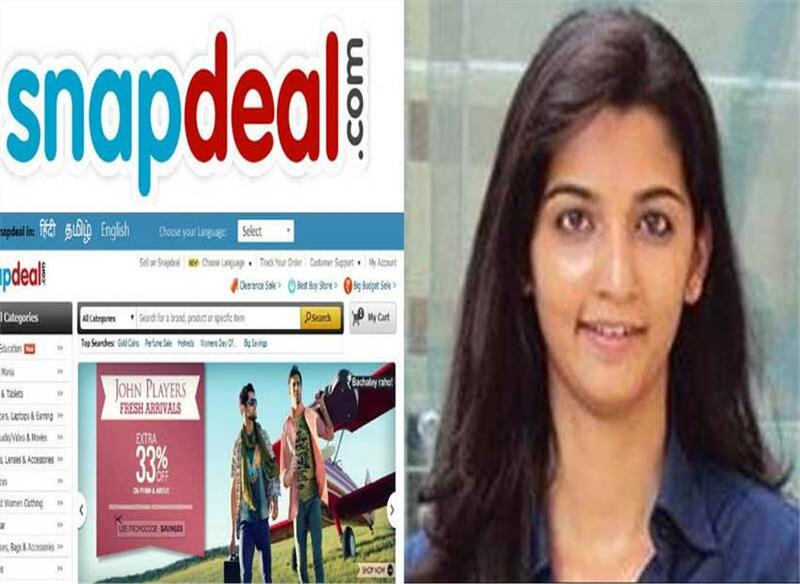 Snapdeal employee Dipti Sarna, who was feared kidnapped, has been traced to Panipat in Haryana. Dipti called her family and informed them that she is safe. She is in touch with the Ghaziabad Police.